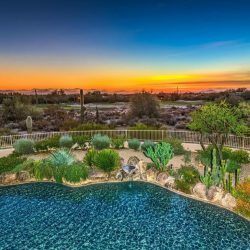 Estancia is a quaint community located in the heart of the Sonoran Desert and borders the northern side of Pinnacle Peak, Tom Fazio’s internationally recognized 18-hole championship golf course. This course has been listed in America’s 100 Greatest golf courses for 12 years running (2005-2007). 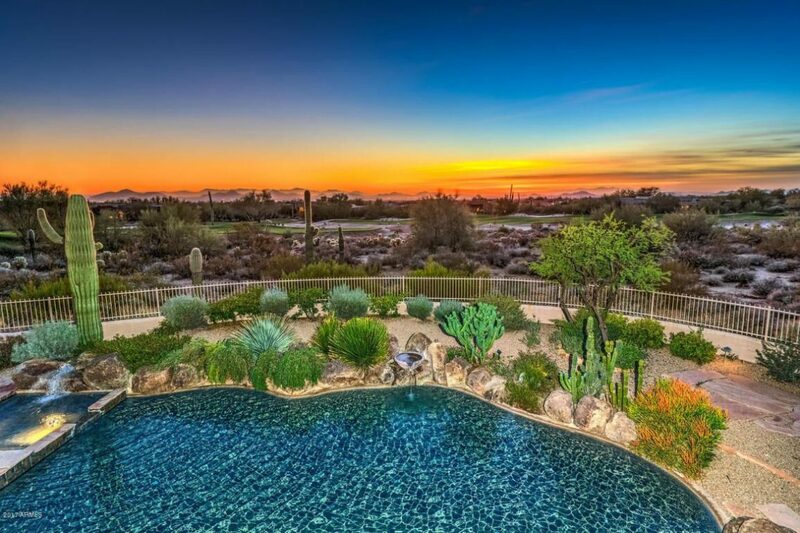 Not to mention, the villa is just a short distance from several other award-winning golf courses, as well as the ever-popular Tom’s Thumb Trailhead. 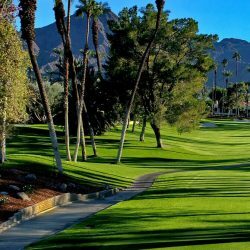 The Estancia Club and Troon are local favorites for serious and casual golfers alike. With many nearby options for hiking and golfing, we must mention the relaxing Estancia Club, which was established in 1995 and is known for impeccable client services and programs. 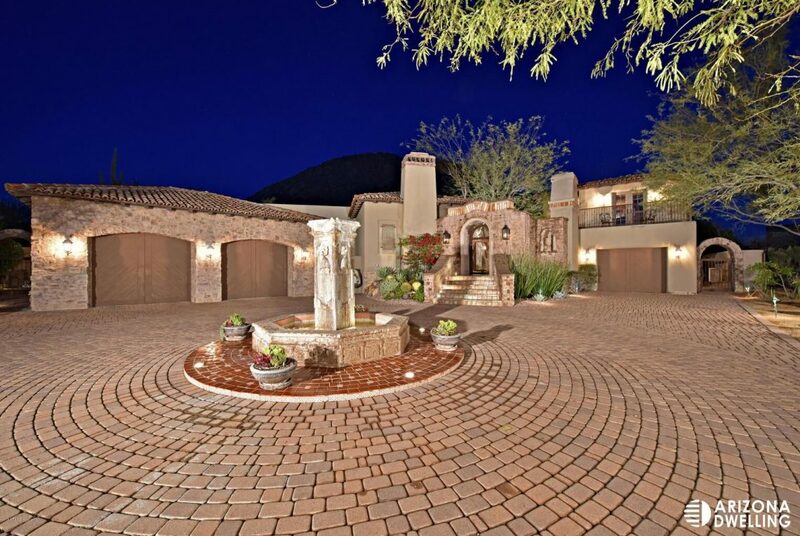 Estancia Golf Club features an elegant clubhouse, fitness center, pool, tennis and pro shop. It also has casual and fine dining options. Escape into the nightlife by checking out nearby Kierland shopping center, the beautifully designed Desert Ridge, and you can even venture down towards historic Gainey and McCormick Ranch land to check out the outdoor shopping, trendy niche shops and elegant dining experience. 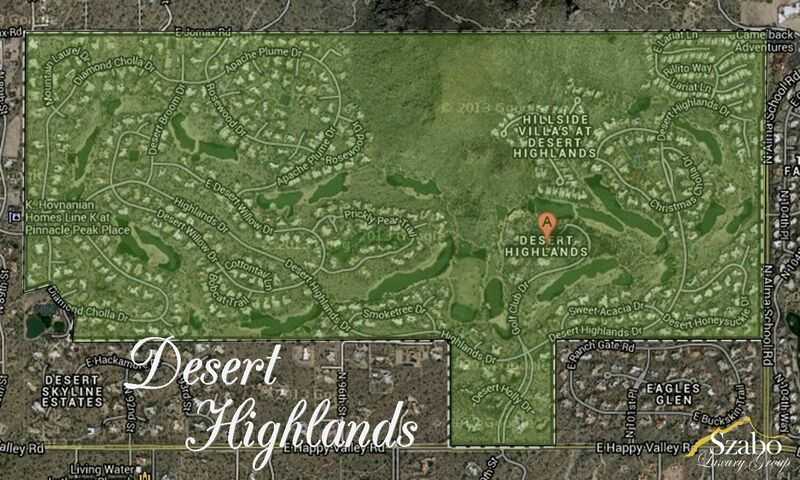 Are you interested in buying a home in the Estancia community? Contact one of our real estate agents today!